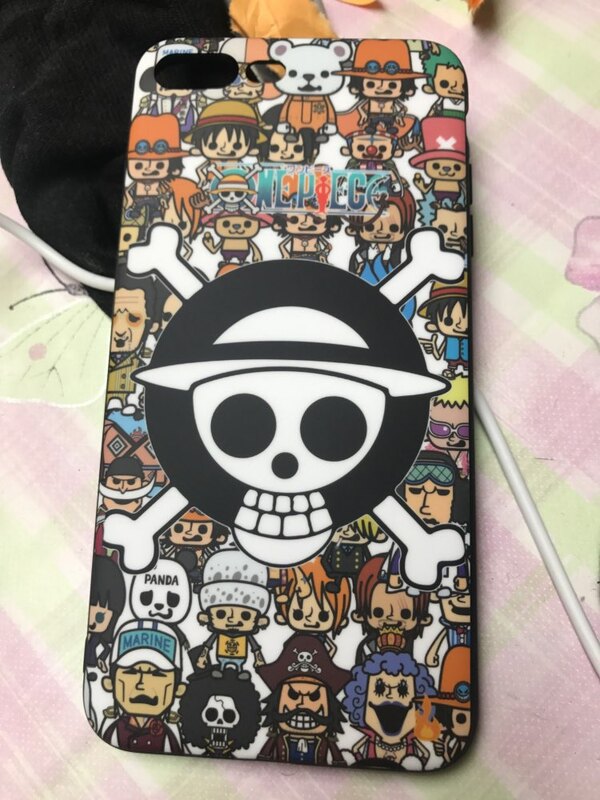 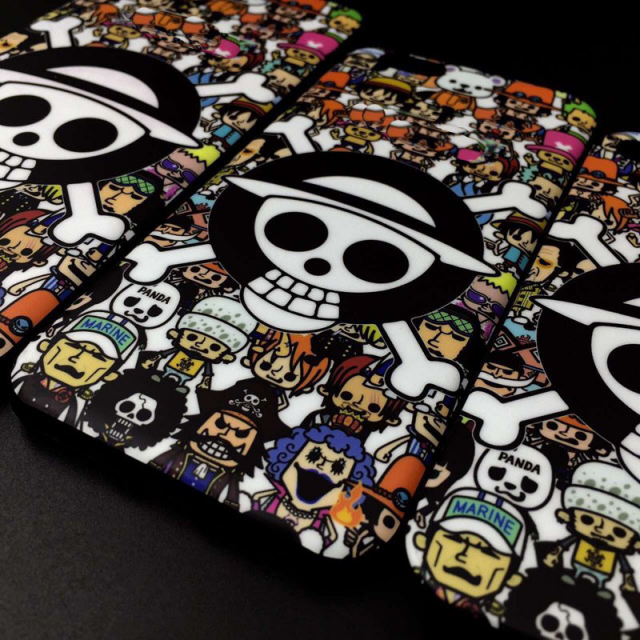 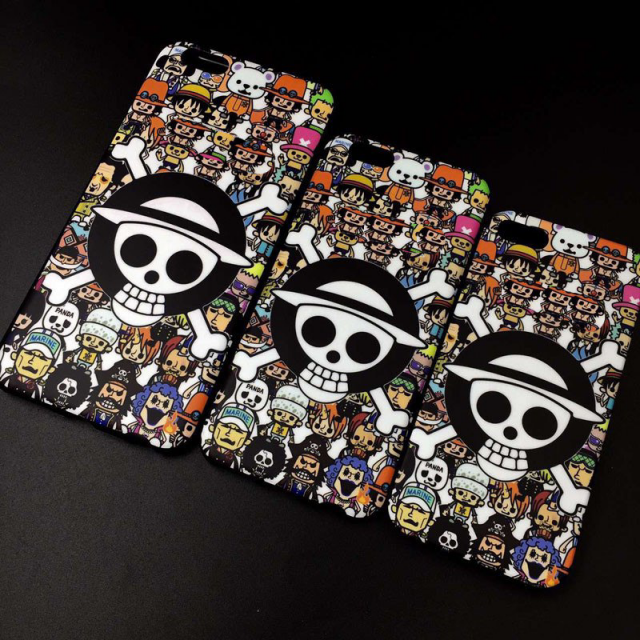 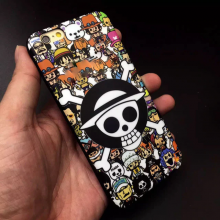 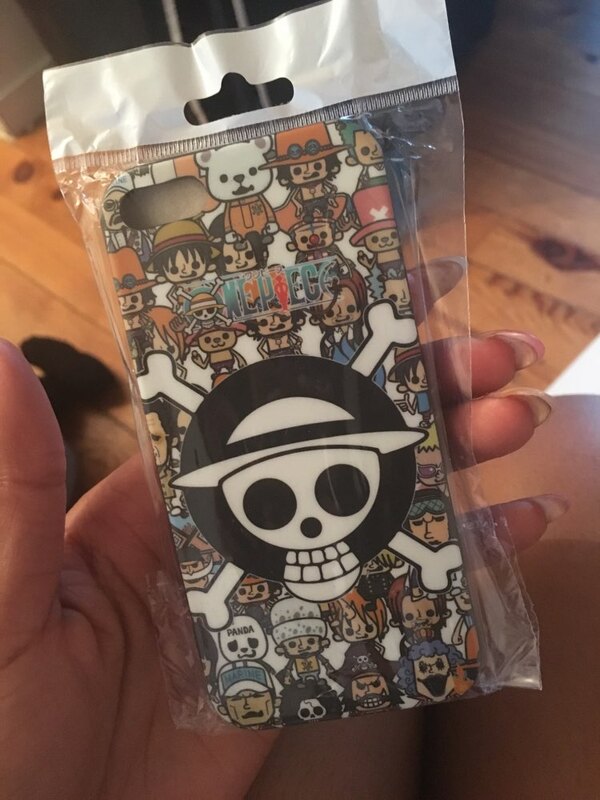 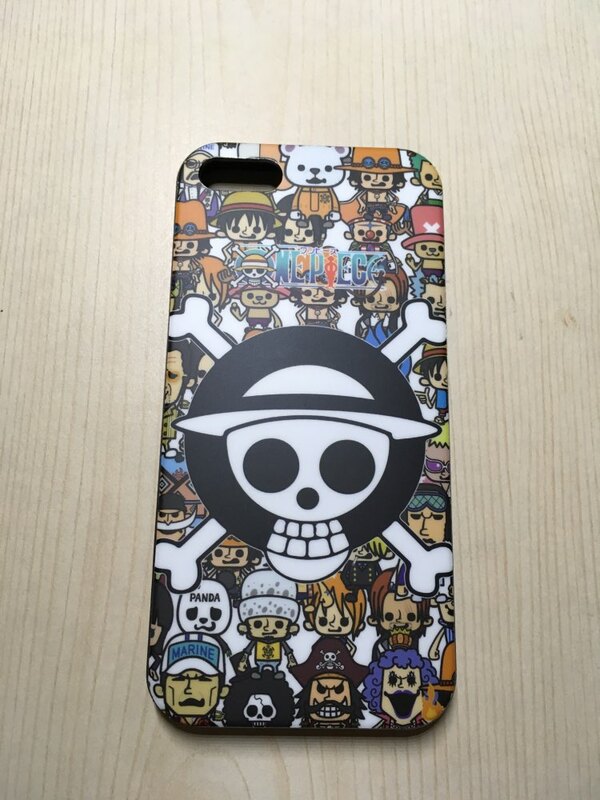 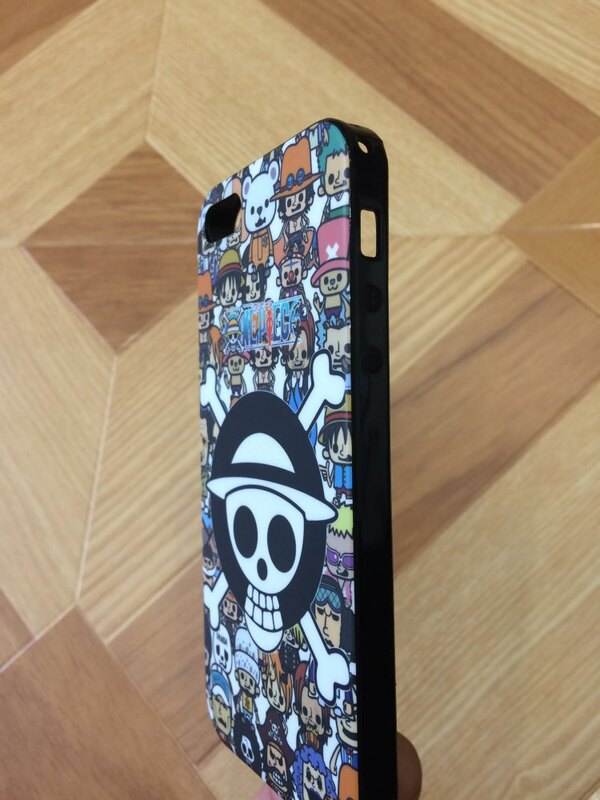 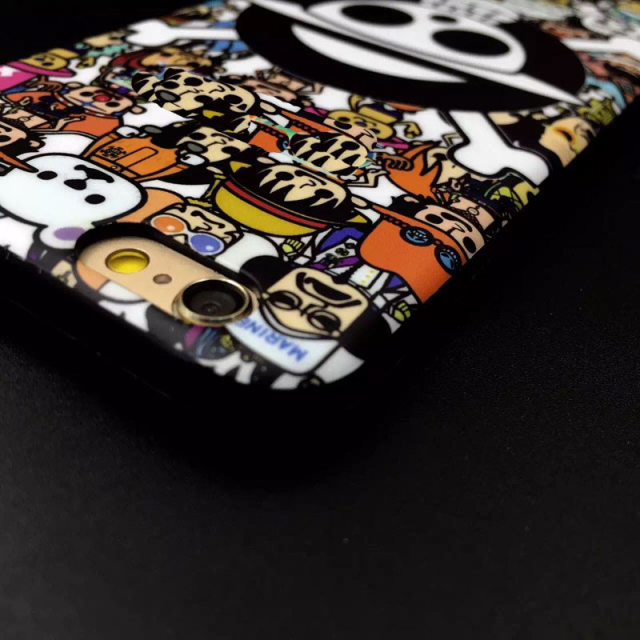 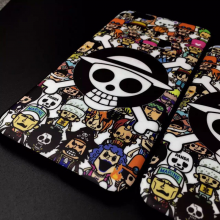 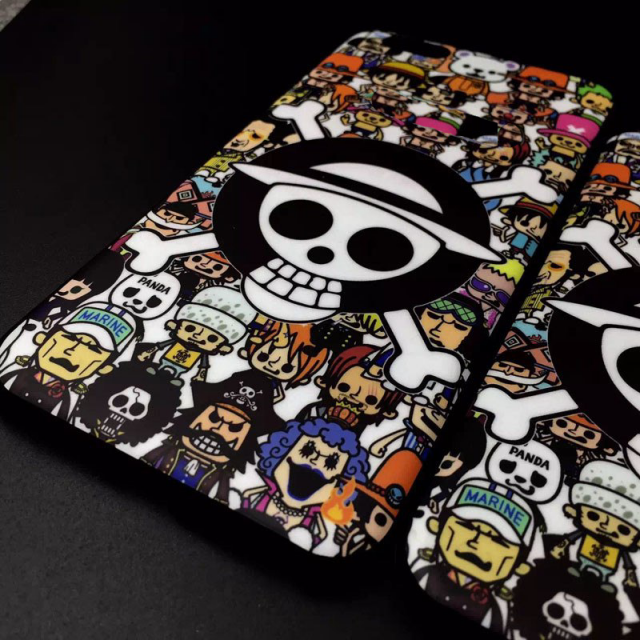 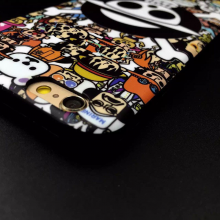 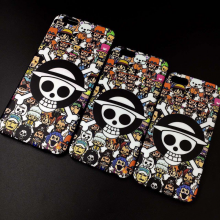 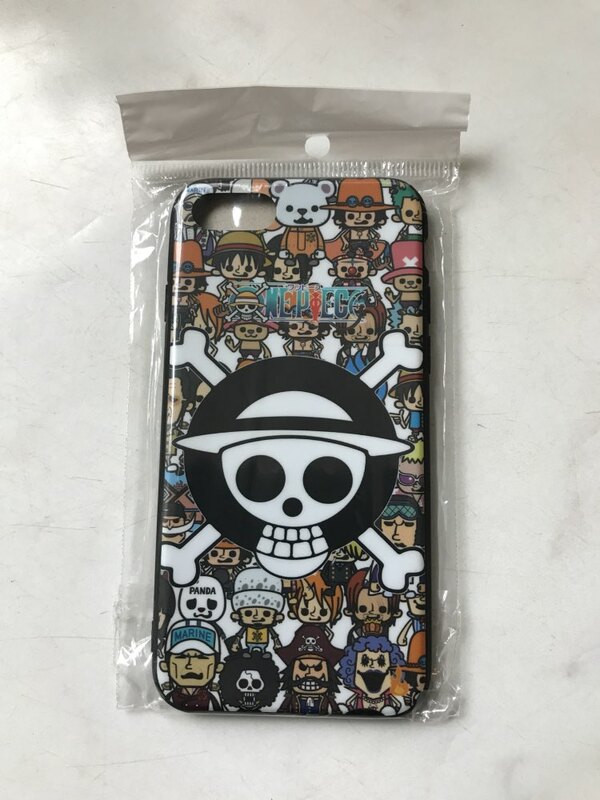 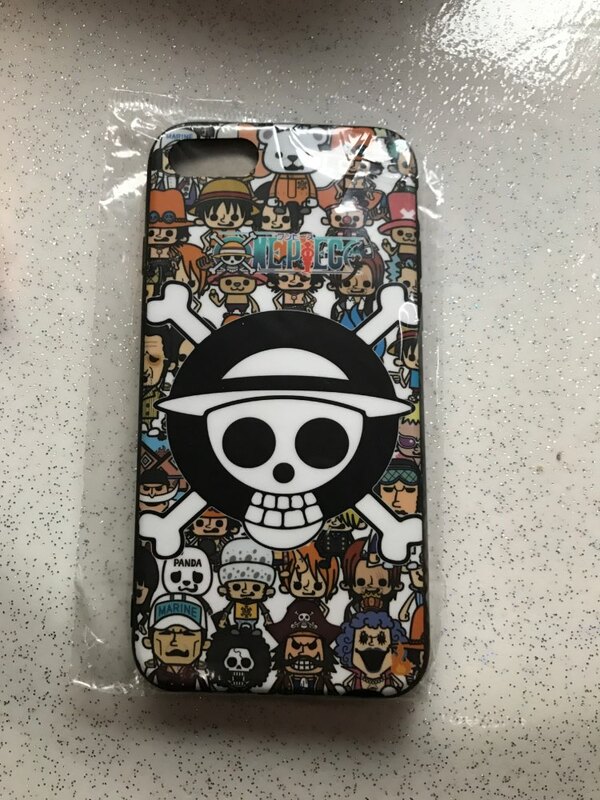 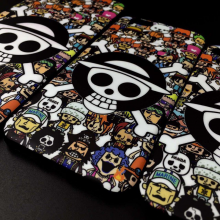 This Iphone case is designed for one piece fans. 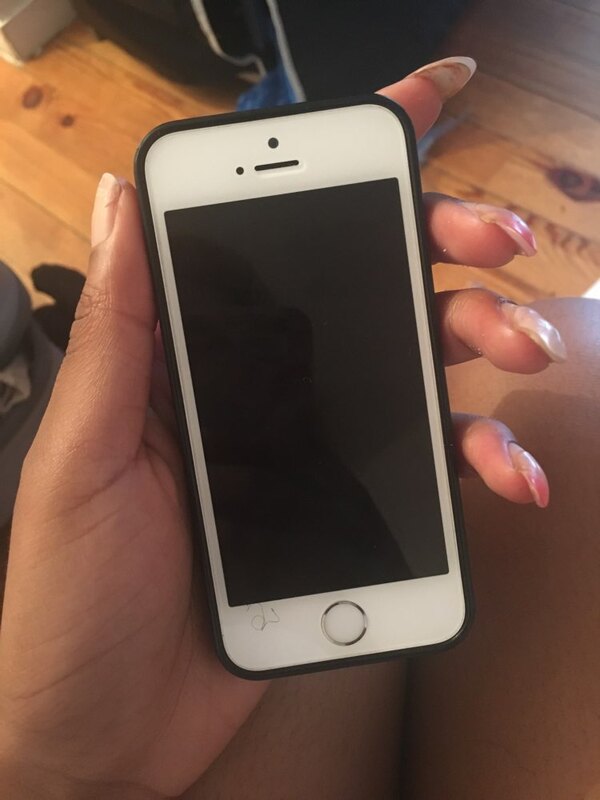 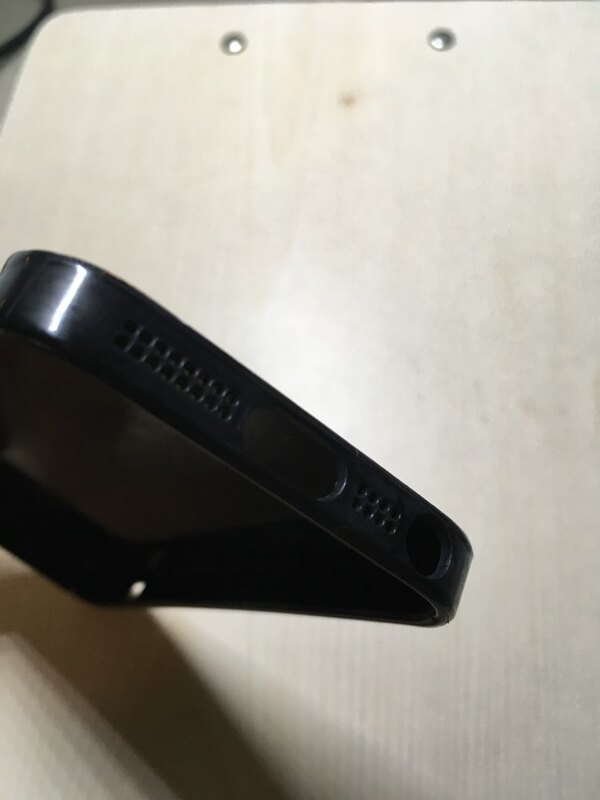 5 5S 5SE, 6 6S 6 Plus, 7 7 Plus. 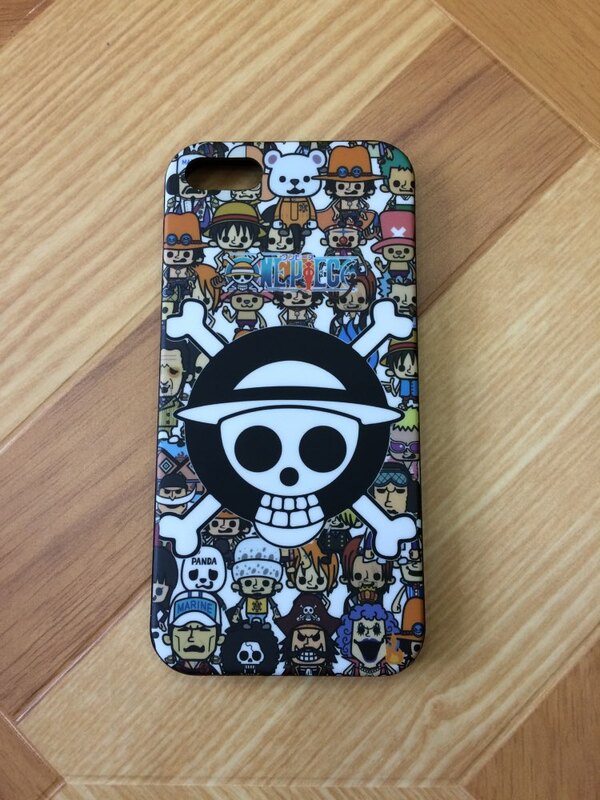 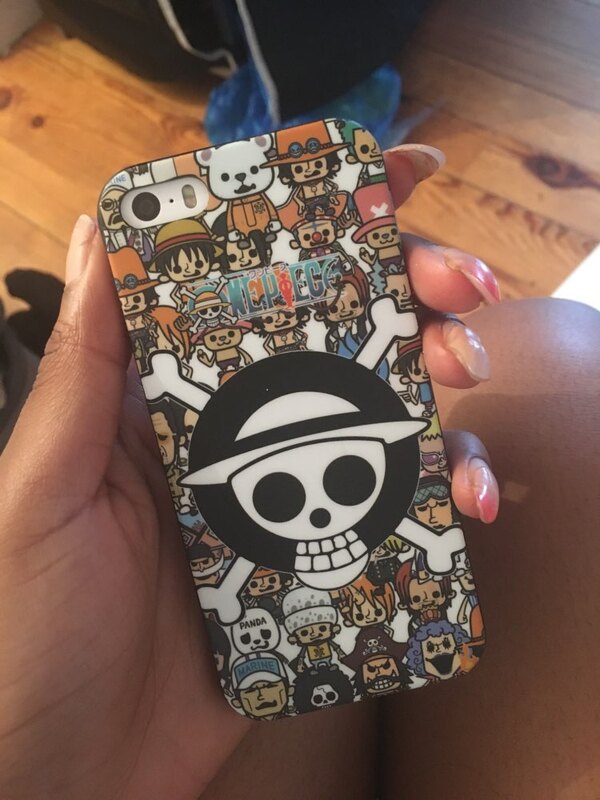 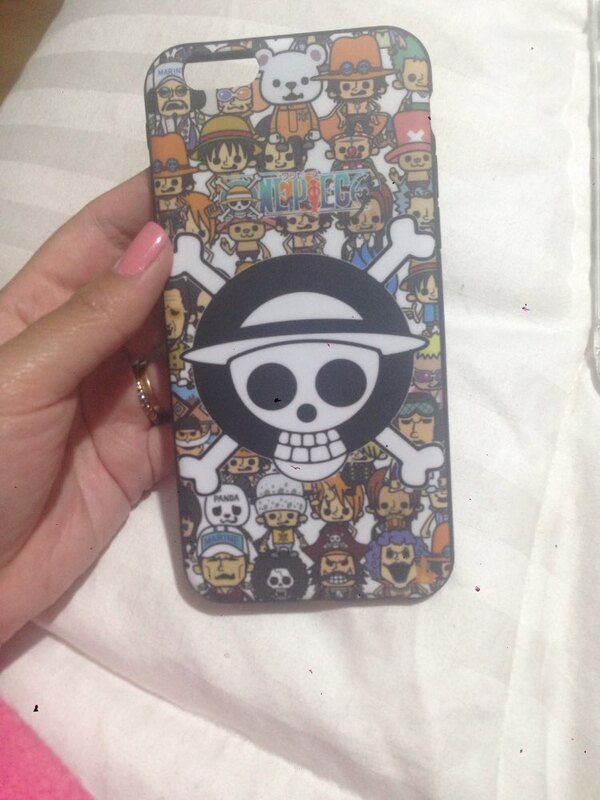 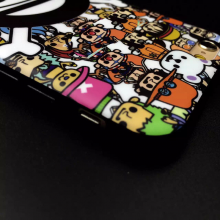 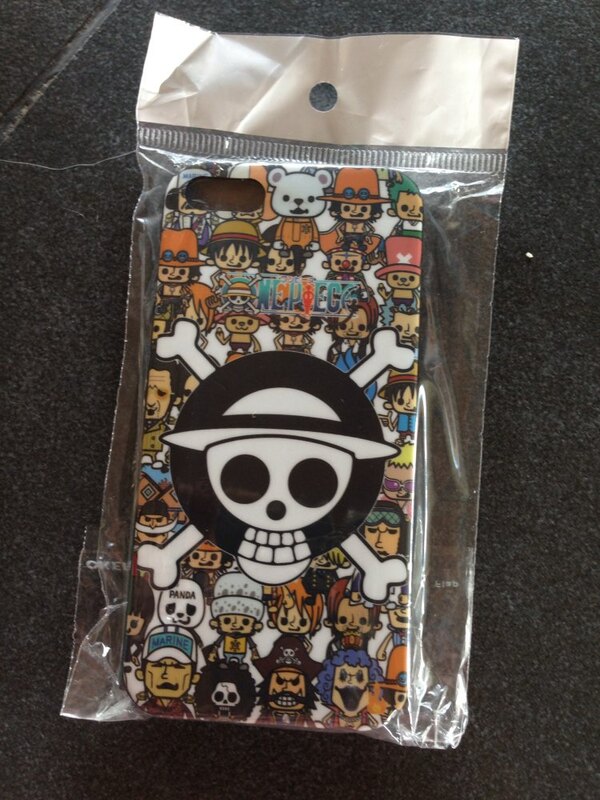 Great Iphone case protection and a must have for every devoted One Piece addict. 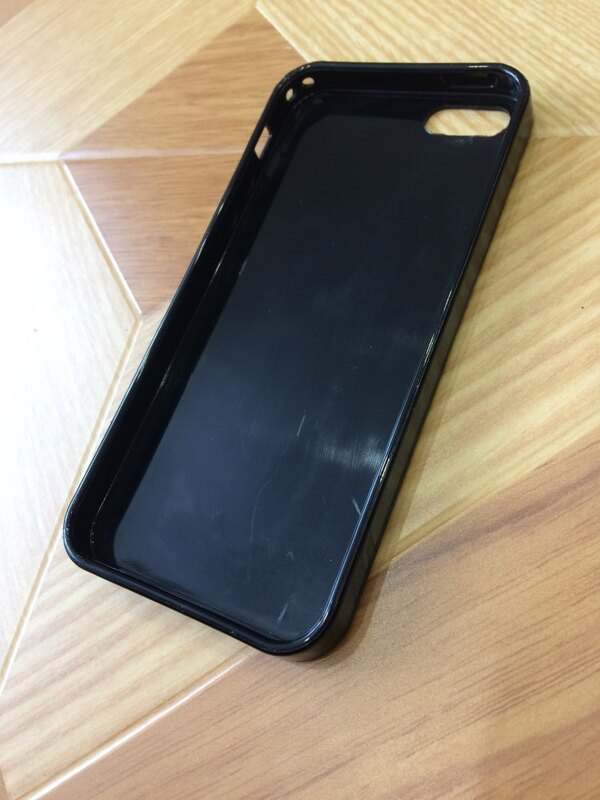 Fast arrival (within 15 days). 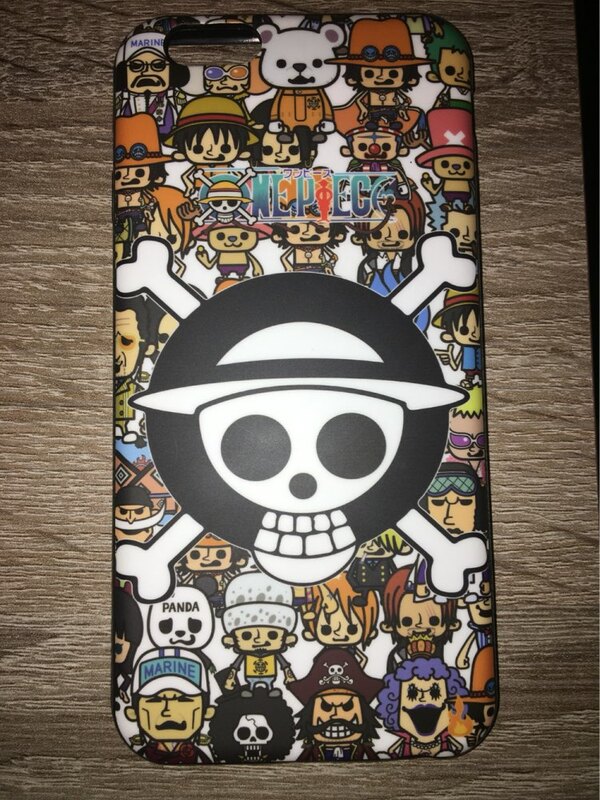 matches what was ordered. 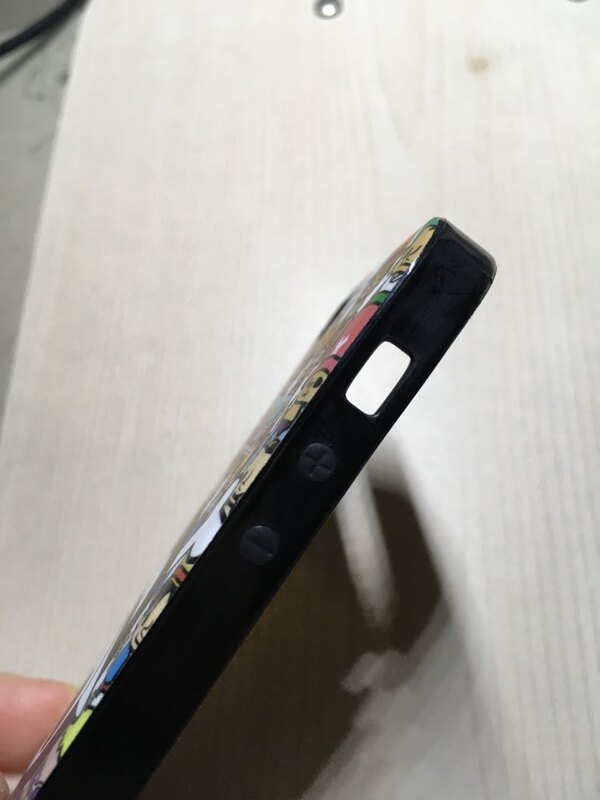 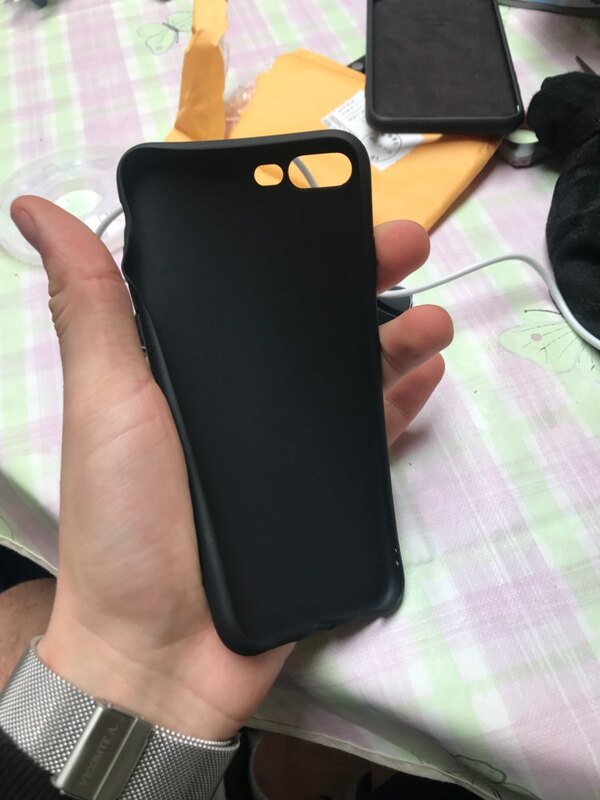 side both soft and hard material. 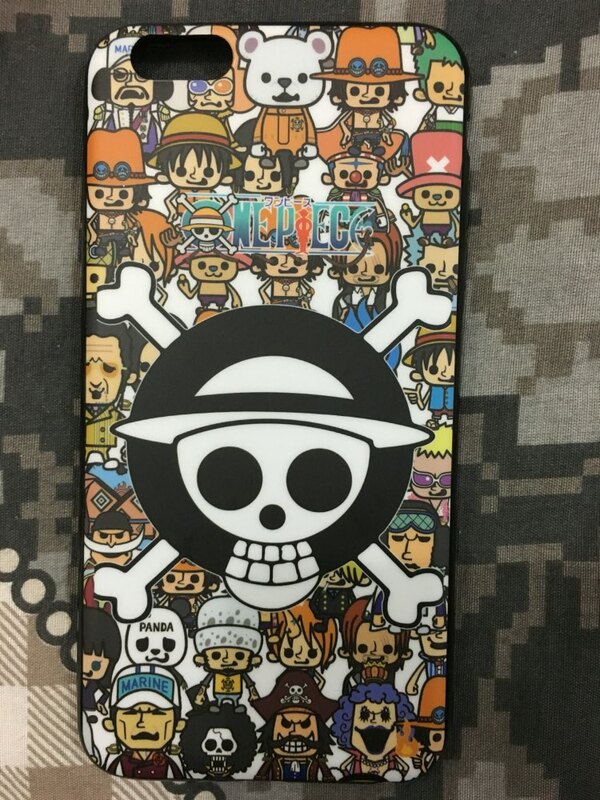 Absolutely beautiful cover, great store, free fast, highly recommended!!! 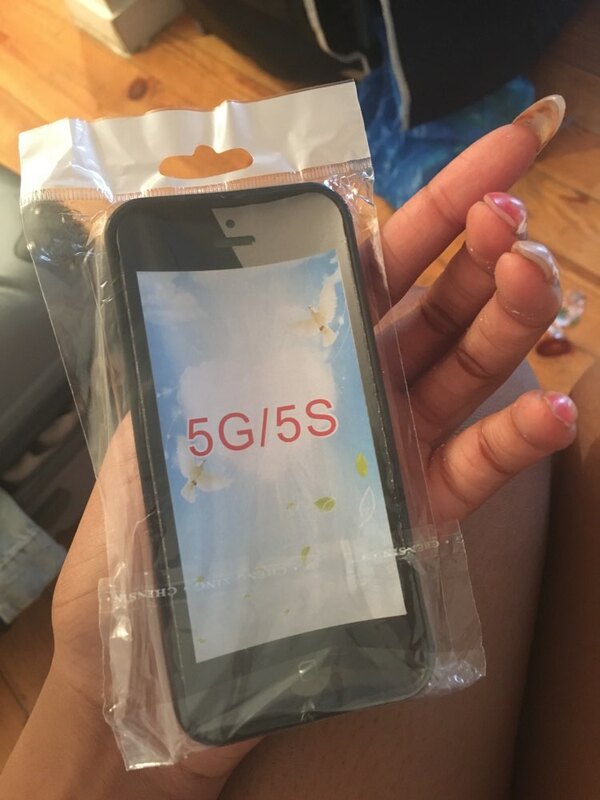 Top product. 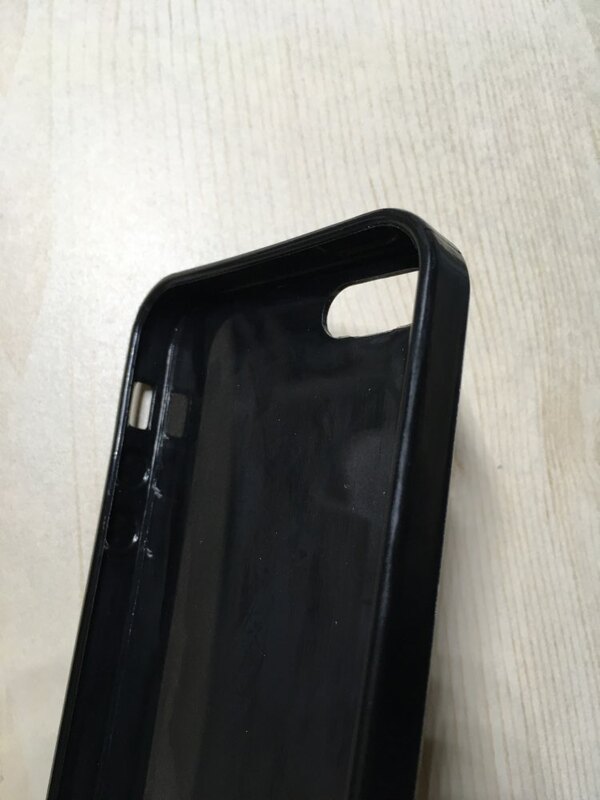 soft case, reception-1 fast. 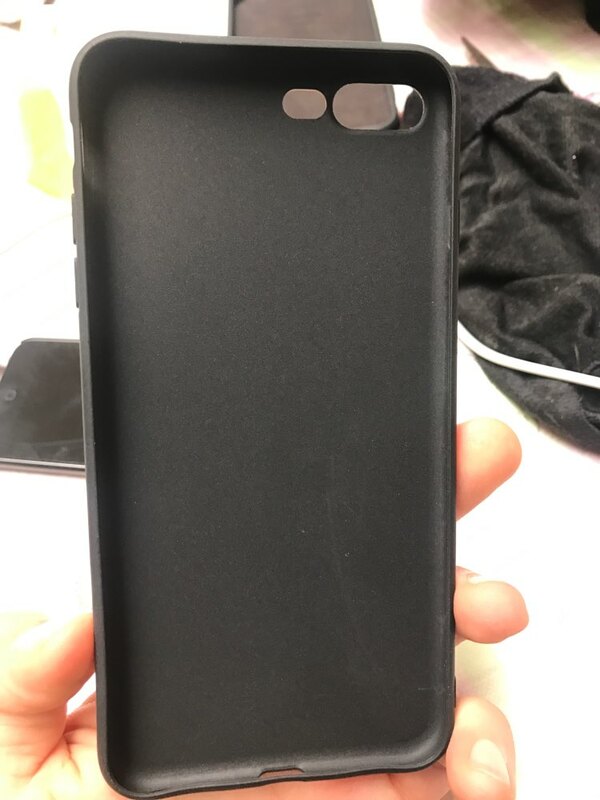 Super product super soft flexible material!